Virgil Abloh is set to be the subject of a new retrospective at The Museum of Contemporary Art in Chicago next summer. 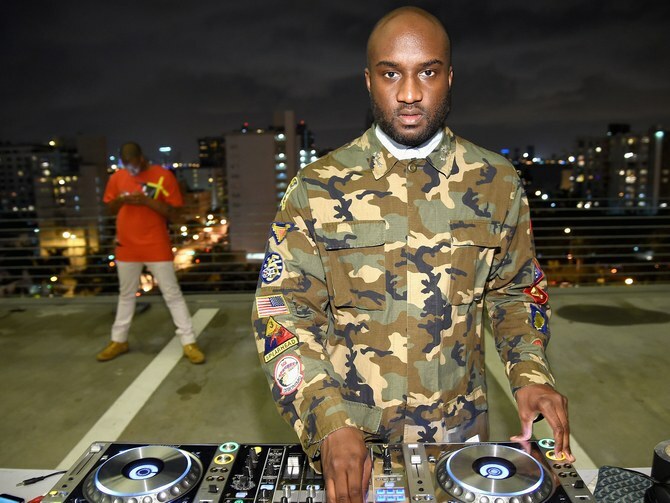 Titled “Virgil Abloh: Figure of Speech,” the exhibition two years in the making will feature work of the DJ, designer, and most recently artistic director of Louis Vuitton’s menswear. Abloh’s lifework from his work at Kanye West’s creative agency Donda, his personal brand Off-White, his architectural works, and more will be on display. In addition, Abloh will create never-before-seen items exclusively for the exhibit. 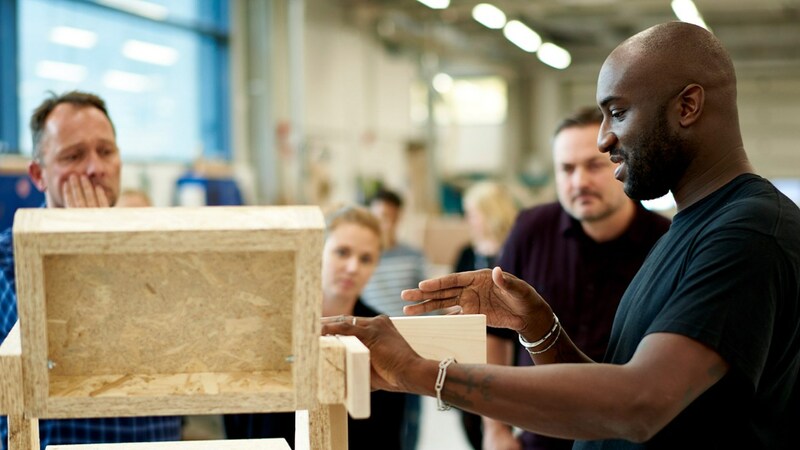 MCA’s show will feature Abloh’s fashion, furniture, and graphic designs alongside programming aimed at educating and empowering young generations. It’s fitting that his first solo exhibition will open in Chicago—the windy city is Abloh’s hometown and where he earned his undergraduate degree.